Is your community or voluntary group involved in the provision of health and personal care services? You can apply for funds from the HSE. 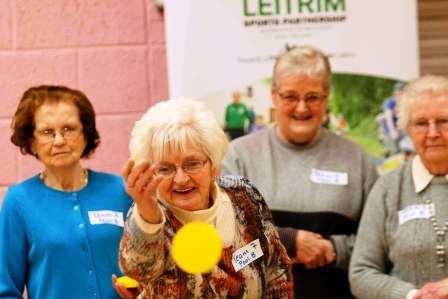 Eligible groups can apply for once-off funding of between €500 and €10,000 for suitable projects, such as annual senior citizen events. Funding for the grants comes from revenue from the National Lottery. Many voluntary and community-based groups provide respite and other services that support carers and clients. These grants can help your group in these actions. The funding is granted under the Respite Care Grant Scheme and the National Lottery Grant Scheme. Groups and organisations who provide Health and Personal Social Services can apply for funding. Amounts of between €500 and €10,000 are available for suitable projects. Submit your application to the correct Community Healthcare Organisation office. Closing date for applications is 12 noon on Tuesday 30 April 2019. Applications can come from organisations within the CHO area. Organisations who are outside the area but provide services in the CHO area may also submit applications. Applications that have major on-going revenue implications cannot be accepted. These include the employment of staff, capital funding and running costs. 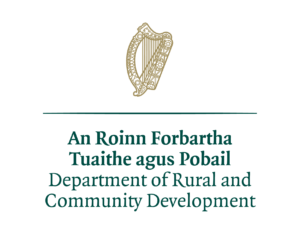 Applications for projects which are already covered by HSE funding cannot be accepted. Projects that already have service level agreements or grant aid agreements with the HSE cannot be considered.